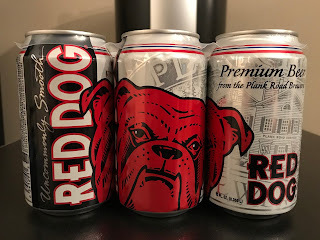 Who let the dogs out? It's NOT the big dog, it's the RED DOG! 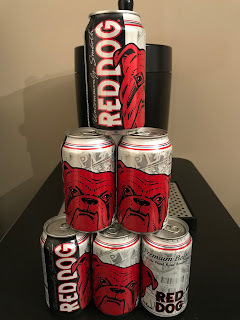 For only $5.33 out the door for a six pack, you can't go wrong with Red Dog! 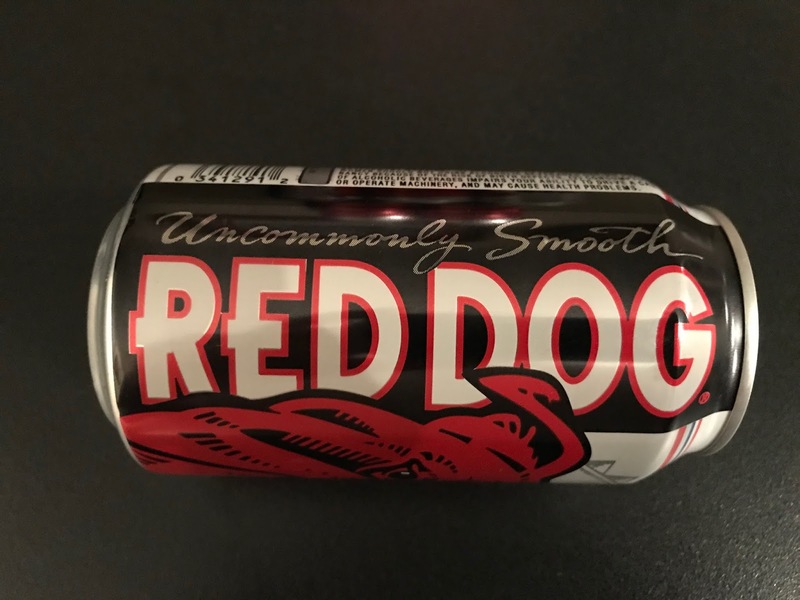 The dog is back! Is it as "uncommonly smooth" as the can advertises? I would say yes. 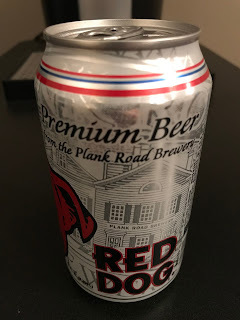 It reminds me of a cross between Old Milwaukee and Schaefer with a little PBR thrown in, but still very easy to drink at 4.8% ABV.